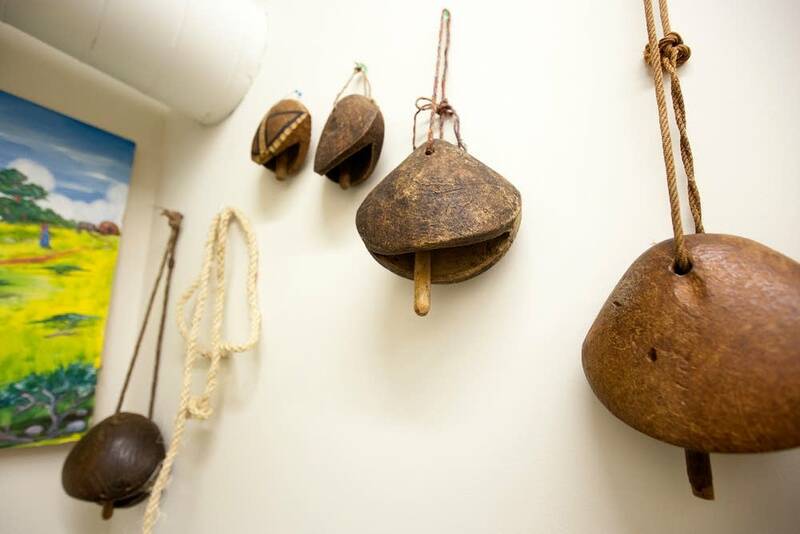 The first time Abdi Mohamud stopped by the Somali Artifact and Cultural Museum, the place was definitely a work in progress - a camel bell here, a goatskin milk container there. Still, the 25-year-old was elated. 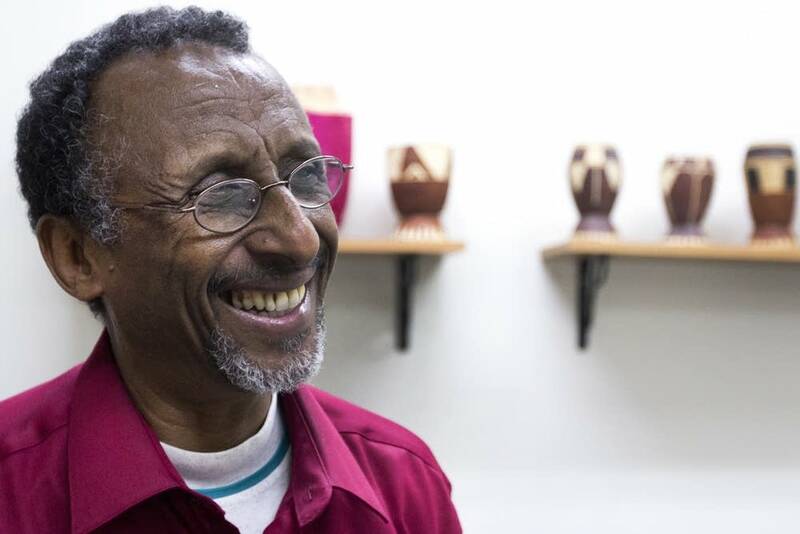 Like many Somalis in Minnesota, he'll be at the museum Saturday when it opens. It will be the world's only Somali cultural museum. A national gallery once existed in Mogadishu, the capital of Somalia. But years of war led to its destruction. The new Twin Cities museum aims to fill the void. As Mohamud, recently studied photographs on the museum's walls, he asked the gallery director, again and again, if the images are truly of Somalia. "And he kept saying, 'These things, they were there. But now they are not there'" Mohamud recalled. "These beautiful places are destroyed places. It's anarchy. The people living there have a horrible life. It is something I can't imagine how it happened." Born in Somalia, Mohamud and his family fled the country's civil war when he was 9. Young Somali-Americans like him inspired founder Osman Ali to develop the museum. The Twin Cities businessman and restaurant owner feared they were losing all ties to their heritage. "I came with this idea to create a new base for these people living out of their country to let them study their culture," Ali said. For the past week, Ali and outreach director Sarah Larsson have been busy organizing artifacts. "This is the old city of Mogadishu," Ali said of a historical photograph. "Maybe we should put these in the front room [with a sign that says] our statues and monuments are being lost from the war and say this is why this museum exists," responded Larsson. 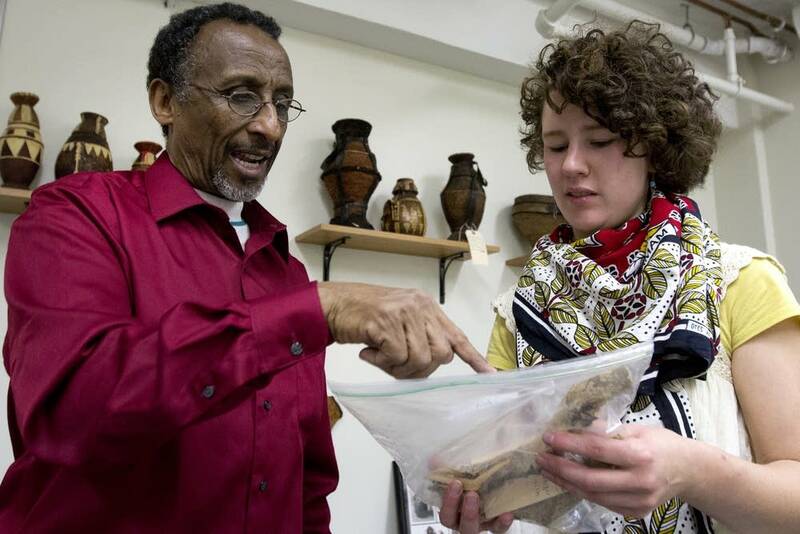 The Somali Artifact and Cultural Museum showcases the culture of the country's nomads. 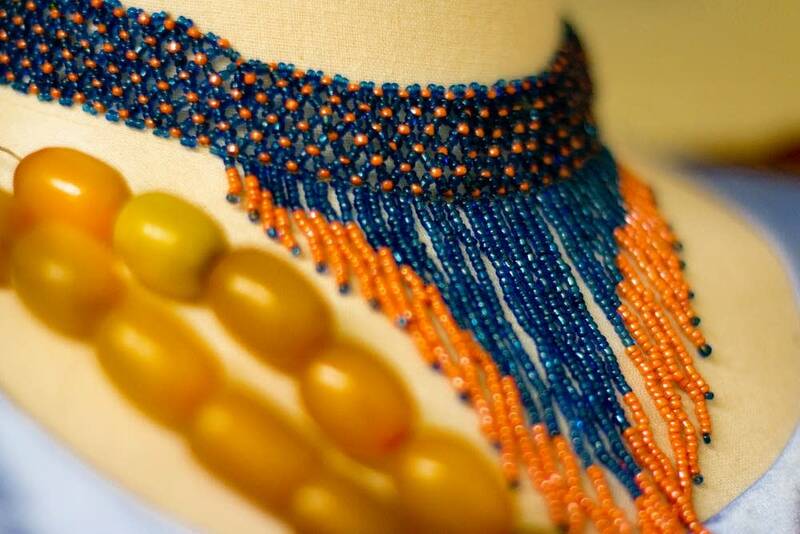 There are traditional rugs and ancient writing tablets and lots of items made from animal skins. "This is all what they used for their daily life," Ali said. Ali collected nearly 700 objects from East Africa's nomadic communities. He travelled throughout Somalia, gathering everything from handmade musical instruments to centuries-old pieces of jewelry. "This is the different beads we have," he said, standing beside *one* display. "The old ladies take the bigger ones. Small, styled ones are for the young ladies, like under age 30." The museum, Ali said, lets African immigrants connect with their heritage. But it's not just for Somalis, Larsson said. "It's also educating all of us white folks," she said. "For a lot of non-Somalis, the idea of Somali life is a total mystery. Maybe you think about the war, you think about pirates, you think about famine. So now you're in here and you're looking at this beautiful bowl for roasting your coffee beans in and it starts to illuminate that there's a real life over there." As Ali walked Abdi Mohamud through the five rooms of the museum, past vibrant religious icons and distinctive nomadic art, the young Somali-American remained in awe. "I was born in Somalia, but I did not see all these beautiful things that I see right now," Mohamud said. "These are things that I've never seen in my life. It's like something I want to relate to my identity, where I come from and what kind of people I belong to. I never knew one day I could see a Somali museum here in Minneapolis." WHEN: Grand opening 3 to 9 pm, Saturday, Oct. 19.